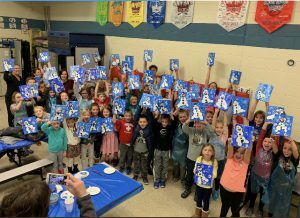 Approximately 75 of Hopkins’ finest artists came together on Dec. 6 to paint their rendition of Olaf. We enjoyed powdered donuts, hot cocoa and each other’s company. Sign ups with be coming out soon for our next Paint Night scheduled for Jan. 23, 2019. 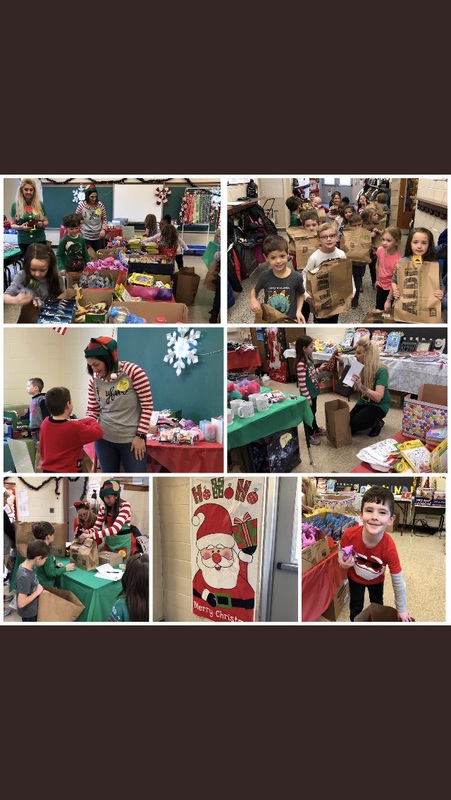 THANK YOU students & staff for enjoying our Santa Shop! Our First Paint Night was Fun! THANK YOU to our Boo Bash Sponsors WHAT A FUN DAY WE HAD ON THIS SUNDAY!!! Join the PTA Today! On December 6 & 7, a group of jolly volunteers lead by Co-chairs Lorrie Schuck & Diane Mull ran our Santa Shop. 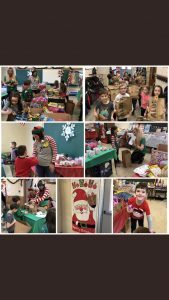 The Hopkins’ students & staff had a fun time shopping for family and friends. The event was a success and was much loved by all. THANK YOU to all of our volunteers and to the students and staff that purchased items. 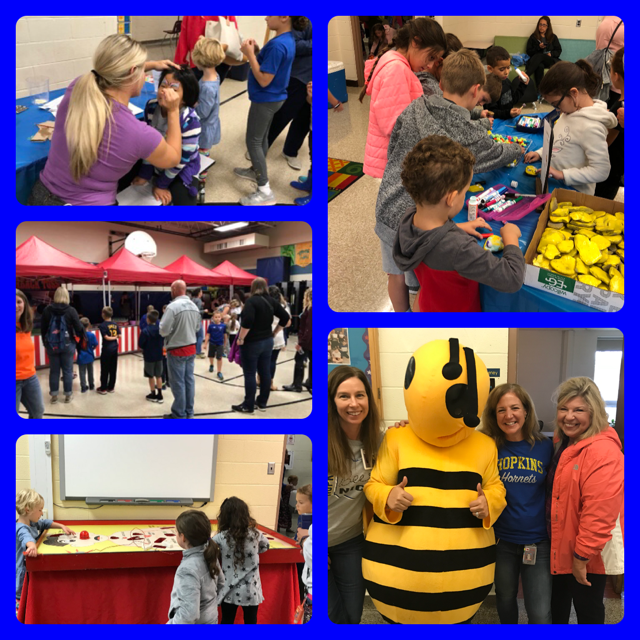 Thank you to Mrs. Miley, the Hopkins’ teachers and staff, the Hopkins’ parents, and our many high school and middle school volunteers that helped set-up, run and clean-up this amazing event. It truly was a phenomenal display of camaraderie and community as over 450 members of the Hopkins’ family came together for a couple hours of fun. THANK YOU EVERY FOR ATTENDING! (1) Click on “Join” page on this website and complete the form. After submitting the form, you will be directed to PayPal to either pay via credit card or your PayPal account. 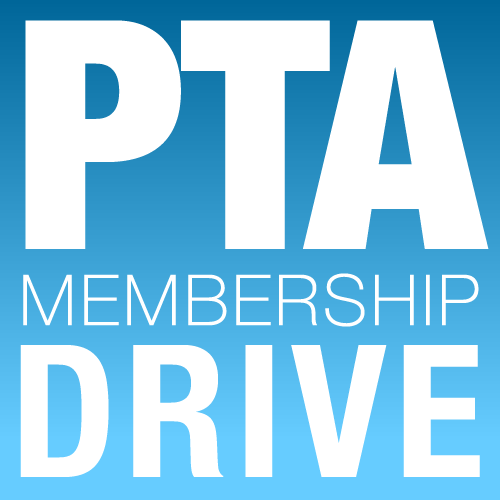 (3) Print the membership form below and send the completed form along with payment in the form of a check (made payable to The Hopkins PTA) or cash in an envelope to your child’s teacher. EVERYONE THAT SIGNS UP FOR A MEMBERSHIP BY NO LATER THAN OCTOBER 31, 2018 will be entered into our raffle. Two lucky members will win an Atlas Cinema gift card ($25 Value) or a Giant Eagle gift card ($25 value).